Mahmuda Shinkafi, the former governor of Zamfara state, has defected to the All Progressives Congress (APC) from the Peoples Democratic Party (PDP). 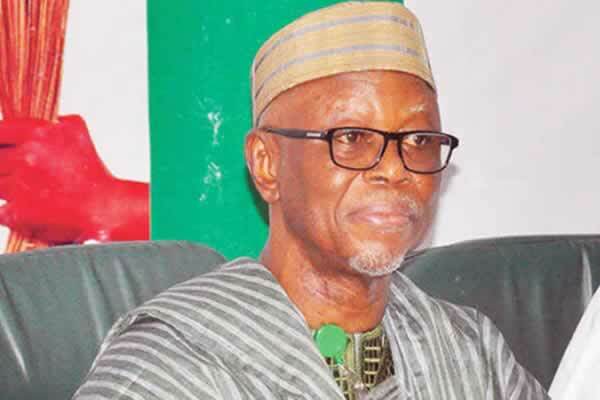 The News Agency of Nigeria (NAN) reports that Shinkafi has now picked the APC membership card at the party’s secretariat in Gusau, the capital of the state. The report said Shinkafi was accompanied to the venue by party supporters and was received by state’s deputy governor, Ibrahim Wakkala, on behalf of Governor Abdul’Aziz Yari. After picking his membership card, Shinkafi promised to work for the development of the party not only at the state level but the country as a whole. “My coming to APC is home coming for me, because I left it before and now I am back home to my brothers and sisters. “Together we are going to work for the party to become stronger and the party to beat in the state,” he said. Shinkafi was a deputy governor during the administration of Ahmad Sani for eight years under the platform of the All Nigerian Peoples Party (ANPP). He became the governor of the state in 2007 under the ANPP before defecting to the People Democratic Party (PDP) in 2008, after being elected as the governor in 2007. He sought re-election in 2011 and 2015 and lost to incumbent Governor Abdul’Aziz Yari of the APC.